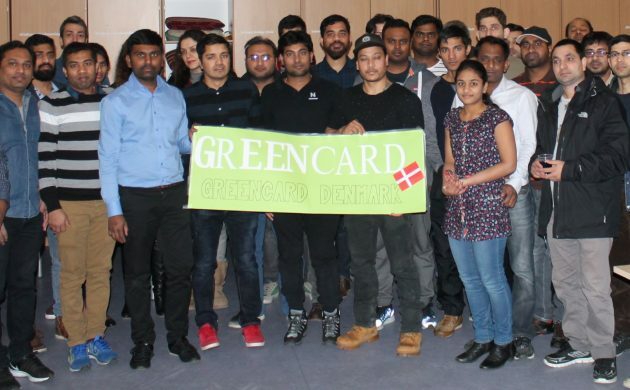 Last weekend, Greencard Denmark organised a meeting in Gladsaxe in collaboration with noted immigration lawyer Aage Kramp and the Indian Telangana Association to underline some of the new challenges being encountered by those involved in the Green Card Scheme. Kramp, who has long dedicated himself to the plight of immigrants in Denmark, went through a number of contentious points that have begun to emerge for Green Card holders and applicants of late. “A change in practice regarding the calculation of holiday money means that hundreds of Green Card holders could be earning more than the required income according to the registration in tax. However, they have been asked to leave the country for earning ‘less than the requirement’,” Kramp told CPH POST. Another point is the hundreds of Green Card holders risking losing their residence as a result of the tax authority SKAT changing registered working hours a few years ago without informing Green Card holders. New challenges have also arisen for some Green Card holders who have been granted Danish citizenship. Spouses of Green Card holders who have obtained citizenship are being asked to leave Denmark and apply for family reunification under the increasingly strict national Danish rules. But aside from these general issues, there are other problems in individual cases involving work-related injuries or incorrect decisions being made by Danish embassies abroad. 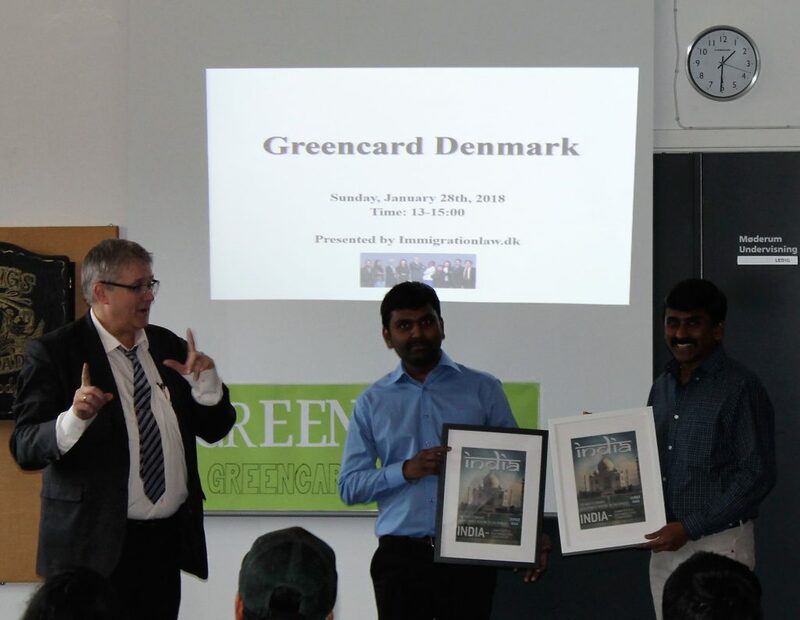 During the meeting, it was agreed to organise a larger meeting in the future regarding the Green Card issues, as well as supplementing the Facebook page ‘Voice for Justice Greencard Denmark‘ with a newsletter. Zoey Faizi from Immigration Law is now engaged full-time in the Greencard Denmark office at Lundingsgade 10 in Østerbro.